THE BMW 8 SERIES IS BACK. 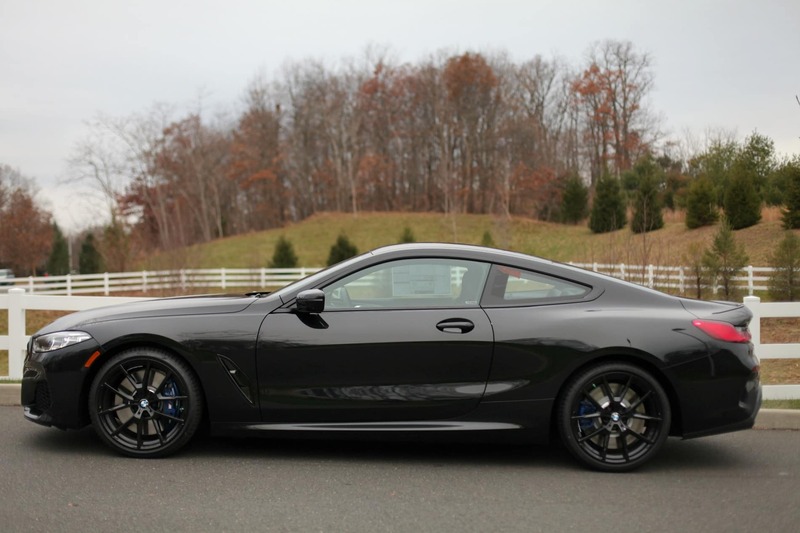 The return of the BMW 8 Series is the true sportsman’s choice for unmatchable style and performance. Everything inside the All-New BMW 8 Series is crafted to the highest quality. Even the driver-oriented controls, with available Glass Controls, are designed to engage every sense to its height. 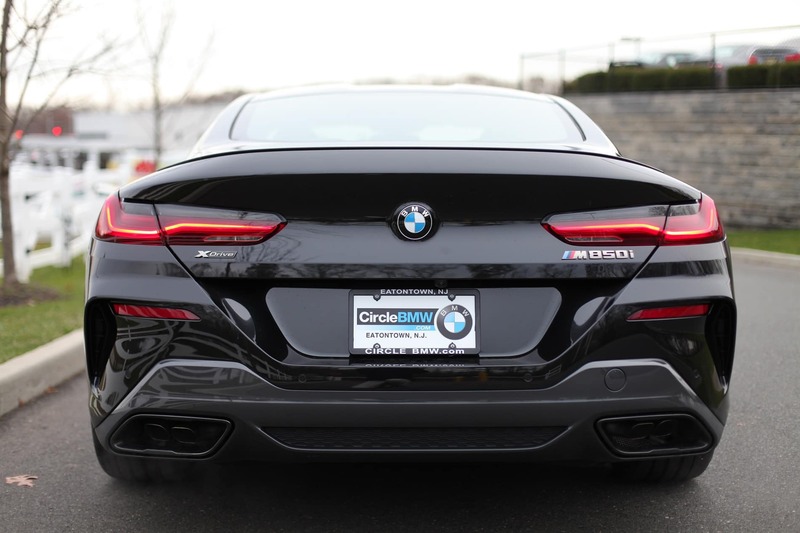 Experience the New 2019 BMW M850i 8 Series Coupe at Circle BMW in Eatontown, NJ. 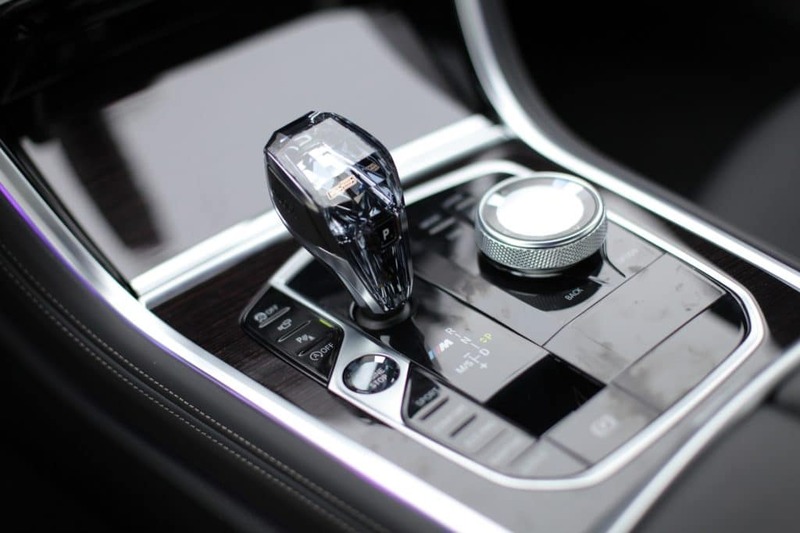 BMW formed an awesome glass gear lever for the BMW 8 Series eight-speed Steptronic Sport transmission. With a stylized and illuminated number 8 sitting inside the glass gear lever, the exclusivity and concept-like ambient of the cabin has been largely enhanced.